through high quality, vibrant and dynamic programmes which motivate, support and enable them to choose a happy, healthy and positive future. Many of the young people we support have not had the advantages in life that others take for granted. Many of them have chaotic home lives and their challenging and risk-taking behaviour puts them at risk of educational or social exclusion. They often have low self esteem, poor educational achievement and low aspirations. Through a number of successful partnerships Youth Options has developed a range of projects which supports these young people to realise their potential. 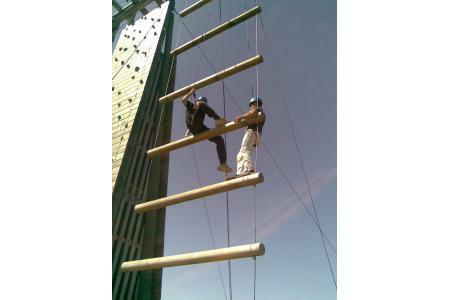 By participating in our activities the children and young people will have increased their confidence and self esteem. Through our partnership work in schools we address attendance and behavioural issues at school. 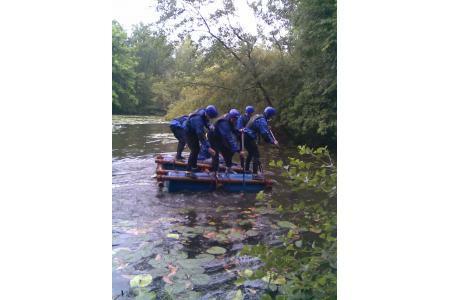 This work supports children and young people to improve their educational achievement. We work alongside families to give the help that they need to improve family relations and to support their children through life.